Calgary Paving are the best paving contractors in Calgary! 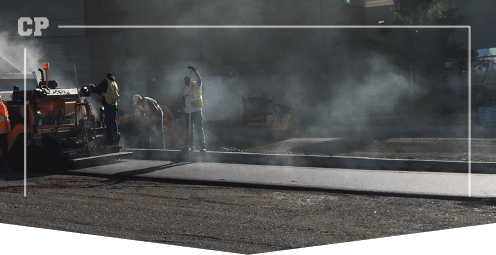 Our local team understands that Calgary’s weather conditions can vary so we have created an asphalt blend that has been created to withstand Calgary’s climate. Not only do we know the area, but we are a large versatile team that can get the job done on time no matter the time frame. We are more affordable than most paving contractors Calgary has to offer. 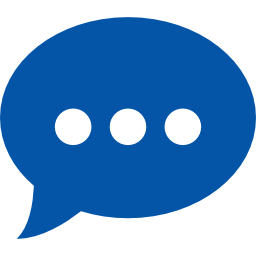 Get a quote from the team today! Calgary Paving - Paving Alberta For Over 40 Years from Calgary Paving on Vimeo. PAVING CONTRACTORS THAT CAN DO IT ALL! 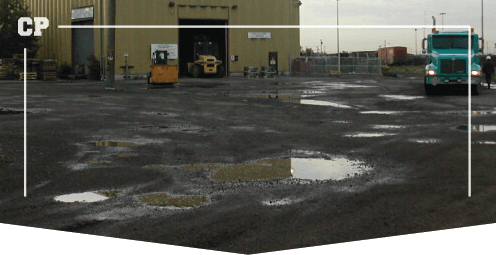 See below for the quality range of residential, industrial and commercial paving services that we provide in Calgary. Excavation and grading is a very important part of the paving process. The groundwork needs to be prepared properly in order to ensure smooth paving. Placing asphalt on a clean foundation reduces the potential of future issues. Without the proper tools and experience, asphalt paving won’t last very long and you’ll be calling for repairs in no time. At Calgary Paving, we do the job right the first time. Place your trust in us for any new construction projects you may have. Our paving specialists have completed various pathway paving projects throughout many years of service. This provides us with the knowledge and experience to undertake any kind of pathway paving project, from municipal purposes to industrial. 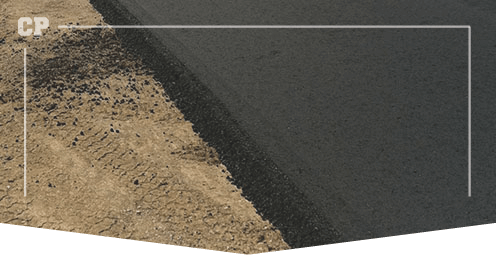 When patching and repairs are long overdue, Calgary Paving asphalt contractors offer complete resurfacing to improve functionality of your surface. Asphalt resurfacing increases the lifespan, and appearance of your asphalt surfaces for years to come. 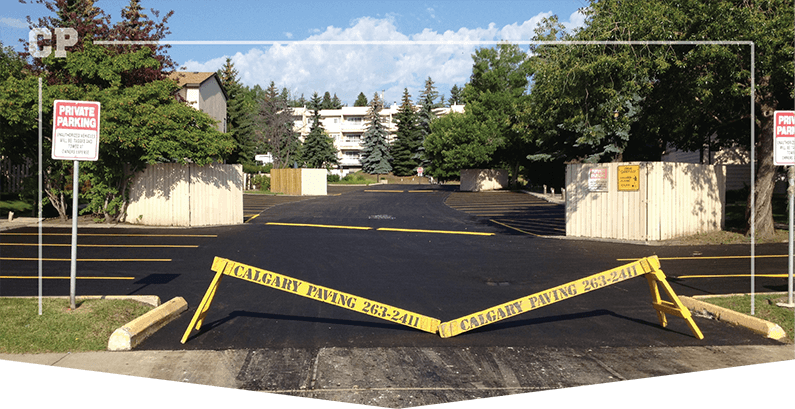 At Calgary Paving, we don’t simply pave the area and leave. We also offer line painting. 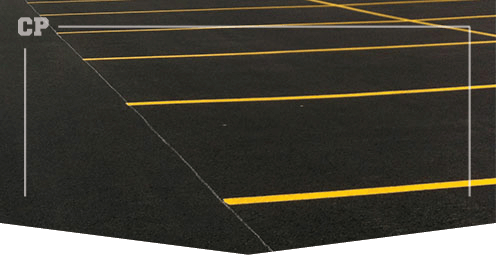 Our line painting services include painting new parking lots, repainting older parking lots, and providing a variety of line markings for your convenience. Calgary Paving paves new parking lots of any size. We also provide patching and repair services for existing parking lots. 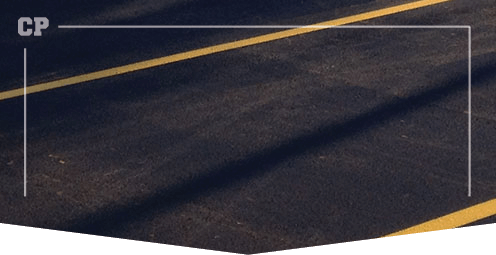 In order to provide full service paving, our specialists are trained to install bumper blocks and perform line painting. Harsh weather conditions cause wear and tear on your asphalt surfaces. Maintaining your asphalt will help to prevent future deterioration. Our standard of durable repairs increases the lifespan of your asphalt and reduces regular maintenance. Asphalt is a popular choice for sports court paving. 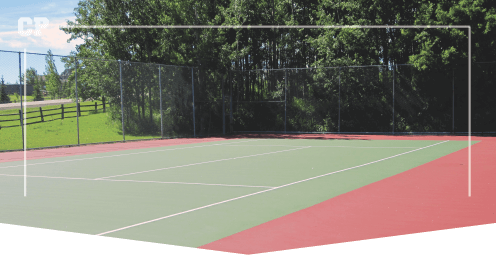 Calgary Paving has been developing quality sport courts for over 40 years. 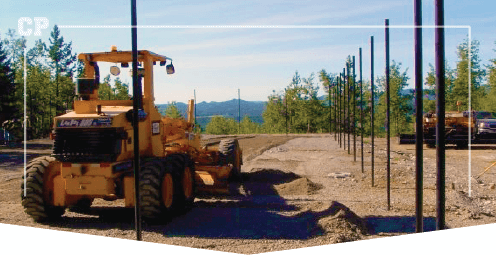 Sports court construction is professionally planned and executed so you can keep the game going for years to come. A driveway can add a significant amount of value to your residential and commercial properties. 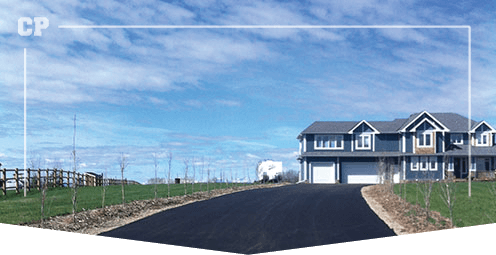 Calgary Paving performs high-quality paving services that add value to your property, and extend the life of your driveway or acreage. Get in touch for a free quote from your local experts!